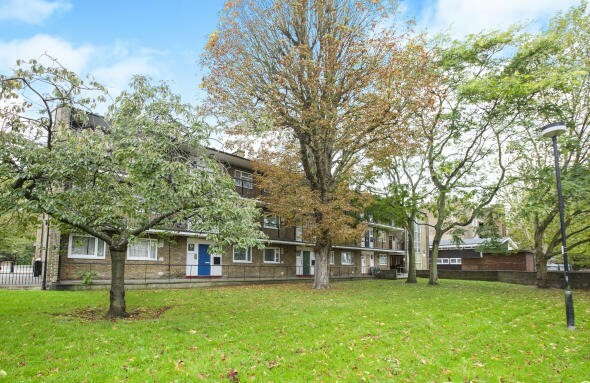 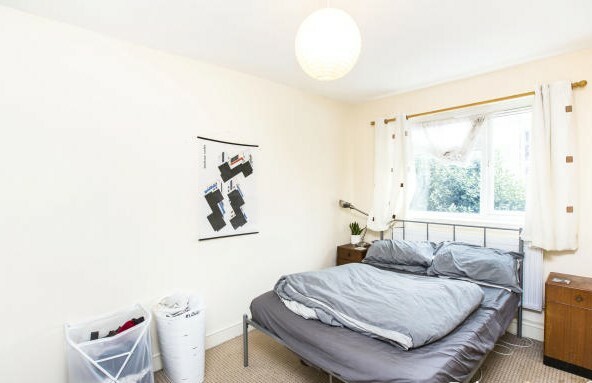 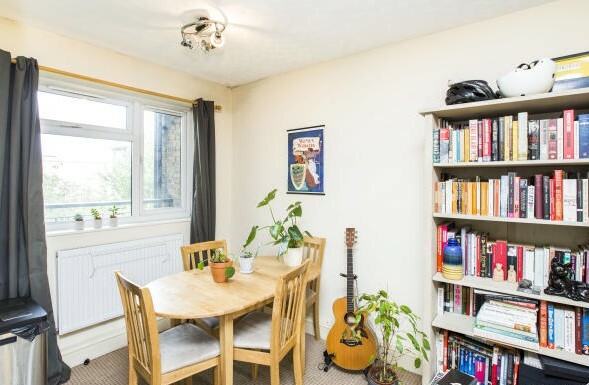 lux Homes are please this ideally situated spacious two bedroom first floor apartment within walking distance to all local amenities and less than 10 minutes walk to Limehouse Station. 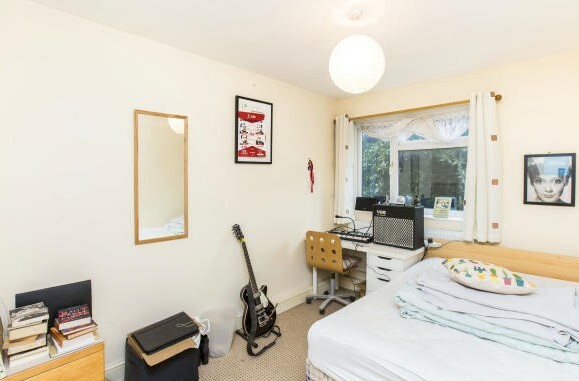 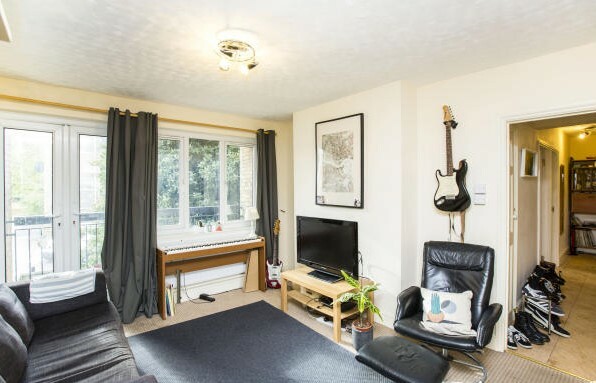 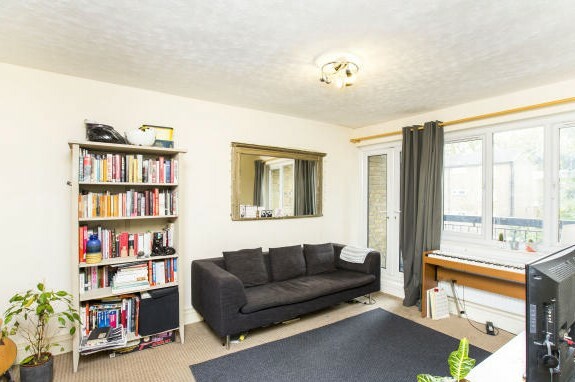 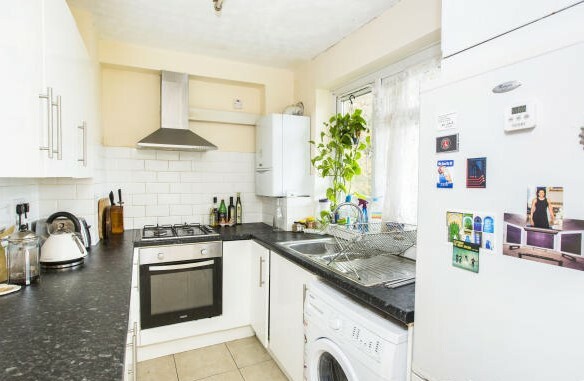 The property benefits from a fitted modern kitchen, large separate dining/living room, two good sized double bedrooms and family bathroom with separate toilet. 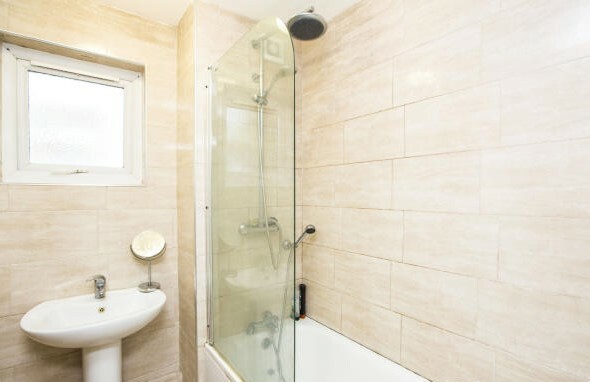 Available to move from the 16th December, call Lux Homes to arrange a viewing.